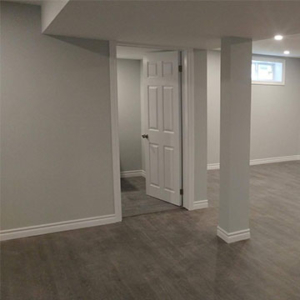 All-Craft Renovations is a division of All-Craft that specializes in interior renovation projects in Halifax, including home additions, and bathroom, kitchen, and basement renovations. 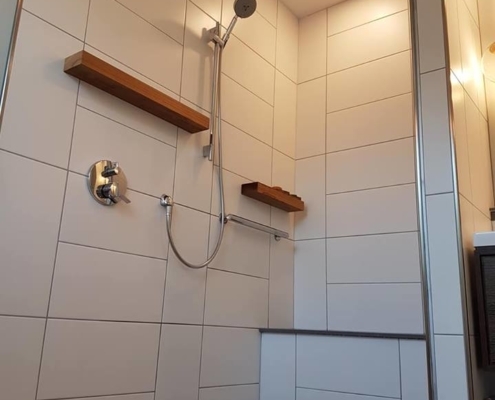 Whether you are looking for a small bathroom renovation or a complete home renovation, our experienced team uses high standards of craftsmanship to get the project completed on time and on budget. 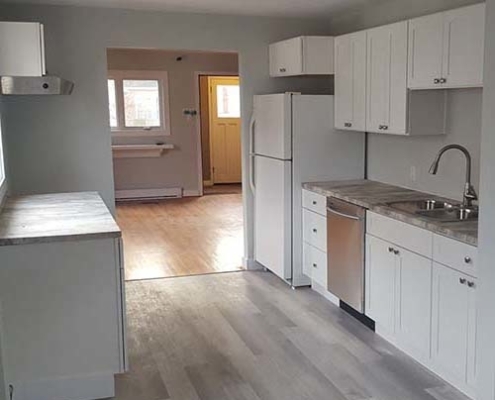 You can see some of our previous renovation projects below, view our renovation portfolio. As the “heart of the home”, your kitchen renovation needs to provide you with functionality, comfort, and style. With our creative designs, we implement our extensive knowledge of trends and kitchen features to provide you with an efficient and stylish kitchen. Do you love elegance, sophistication, and functionality? 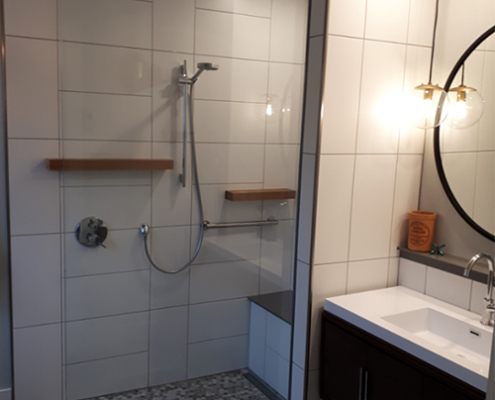 Whether undergoing a small bathroom renovation or a complete bathroom renovation, All-Craft can help create a stylish bathroom that will be the envy of anyone who visit your home. Whether you want to create a place for the family to gather on game night, or design a home office, a well-planned renovation can help utilize every inch of space to provide you with a warm and inviting basement. 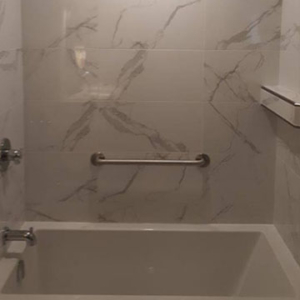 Custom home renovations and additions present you with a clean canvas. We help our clients establish why they need an addition, what their budget is, and when they would like to have their project completed by. 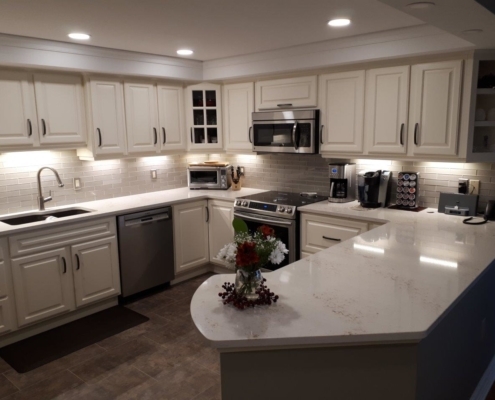 Whether you are aging and want to remain in your current home, or are adapting to a life changing event, All-Craft’s home modifications can help you live comfortably in your own home for years to come. Here are a few of our recent project photos. To see more of our work, you can view our project gallery here. 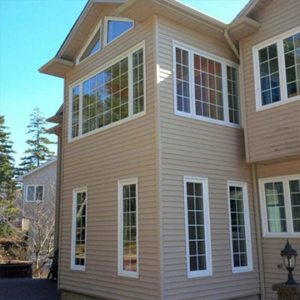 All-Craft Renovations is a locally owned and operated custom home renovation company located in Halifax, NS. 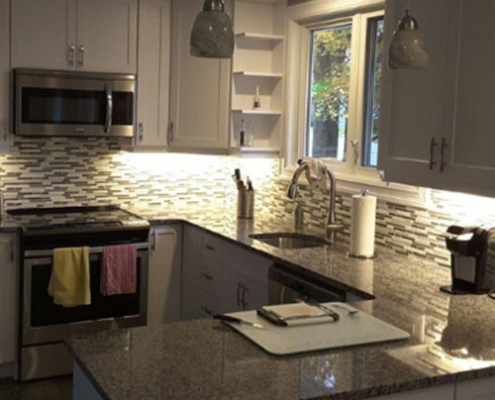 We specialize in home additions, and bathroom, kitchen, and basement renovations. Starting a renovation is an exciting time! At All-Craft, our team strives to make the process as undisruptive as possible. After securing permits, and undergoing proper planning, we put an effective schedule into effect. By using our attention to detail and integrity to execute high-quality craftsmanship, we are able to provide our clients with unique design, and stunning execution. We treat each client like a partner, which allows us to turn their dreams into a reality. 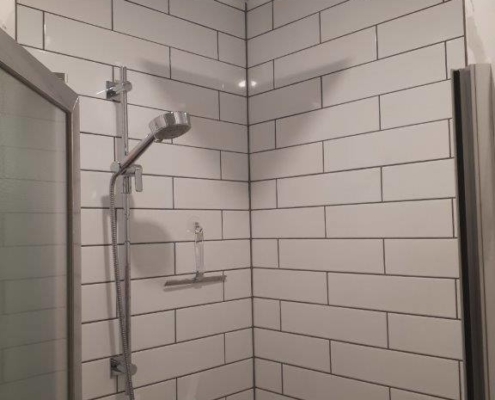 At All-Craft Renovations, we’re proud of the high-quality projects we deliver. We invest substantial time and effort into the structural design and construction of each project and are happy to provide a 5-year warranty to our clients.